Camp Out for Kids held its annual fundraiser on December 3, 2014, at American Junkie in Chicago’s River North. HPA was honored to underwrite a corporate sponsorship and participate at the event, which featured cocktails and a silent auction to raise funds and awareness for the non-profit organization. 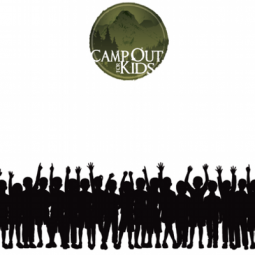 Camp Out for Kids is dedicated to giving children in underserved communities the opportunity to learn and build life skills by attending a summer camp of their choice. To learn more about Camp Out for Kids, click here.